Increased Productivity. Our bodies are experts at letting us know what they need. So, when it’s evening time and you feel like you just can’t get off the couch after being home all day, or it’s after lunch at the office and the cursor on your screen is blinking less than your eyelids, your body could be telling you it needs some natural light. Countless studies have shown that the more natural light we’re exposed to, the higher our energy levels and productivity are throughout the day. Better Vision. Our eyes are constantly straining to view artificial light and screens. In fact, Americans spend more than 10 hours a day on average looking at a screen. Natural light aids eye development in children and helps everyone see more clearly without the added eye strain. Fresh Air. 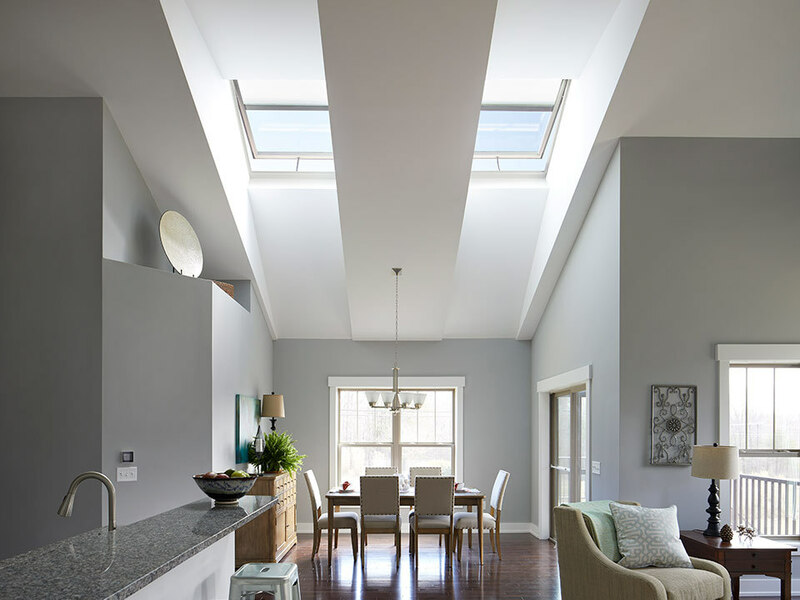 Since the average American spends about 90 percent of their time indoors, skylights that open allow homeowners to use passive ventilation instead of their air conditioners to cool their homes. This leads to even more benefits: utility savings and better indoor air quality. 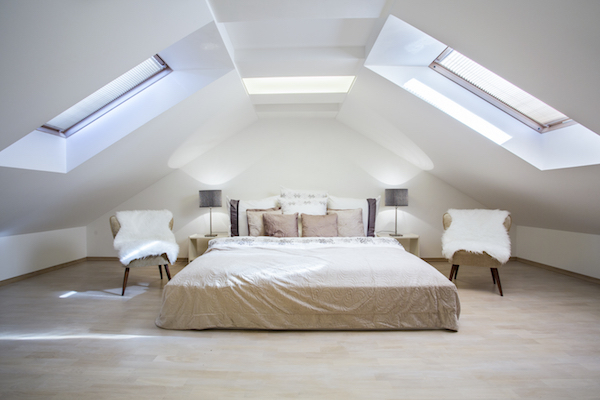 Overall, skylights make healthier, more enjoyable living spaces. Here’s a peek into what you can expect to spend on a single skylight plus labor for interior and exterior work. Solar Powered “Fresh Air” Skylights have the power to transform kitchens, bathrooms, bonus rooms and living areas with natural light and fresh air while also increasing your home’s energy efficiency. In fact, when you install VELUX Solar Powered “Fresh Air” Skylights by December 31, 2019 you can enjoy a 30 percent federal tax credit. You can add Solar Powered “Fresh Air” Skylights to your space for $2,700 to $3,500 per skylight. Equipped with a concealed motor and remote control, Electric “Fresh Air” Skylights are an innovative solution for more fresh air, sunlight and energy efficiency. These electric skylights come with an integrated smart rain sensor so they close automatically at the first sign of rain. Enjoy virtually spotless skylights thanks to Neat® glass, which disperses rain and moisture evenly for reduced water spotting. The Electric “Fresh Air” Skylights range in cost from $2,900 to $3,700 each. At only about a tenth of the cost of dormer windows, Manual “Fresh Air” Skylights bring life and light to otherwise drab areas of the home. 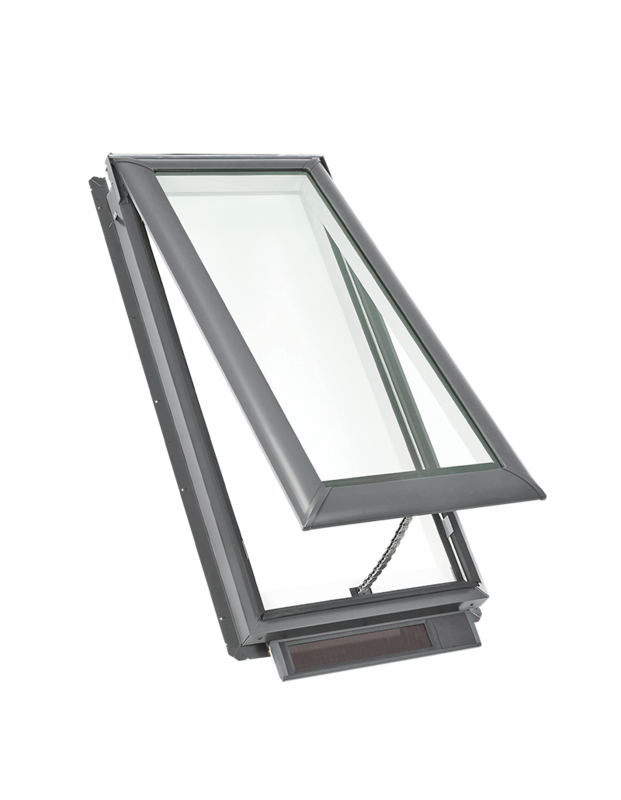 Handy control arms allow you to conveniently open and close your skylights if they’re out of reach. Or take advantage of the smooth turning handle if they’re installed within reach. With three layers of water protection, our No Leak Promise and a price tag of $2,000 to $2,800 each, you’re sure to enjoy these skylights for years to come. 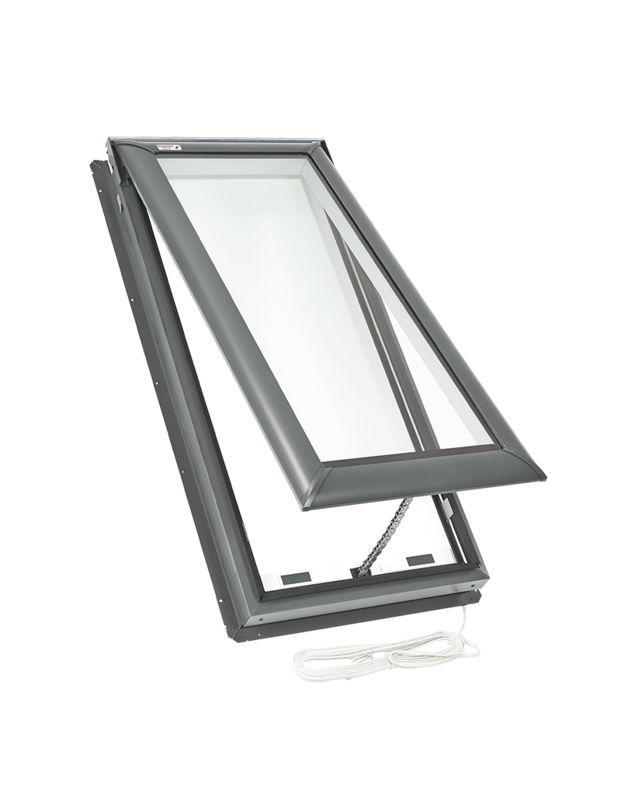 The new Energy Performance Skylight Models bundle your skylight with energy-saving solar blinds for immediate savings on a 30 percent federal tax credit. A relatively low price range of $2,000 to $2,800 makes these skylights a solid choice for an energy efficient space. And with the federal tax credit, they are practically free. 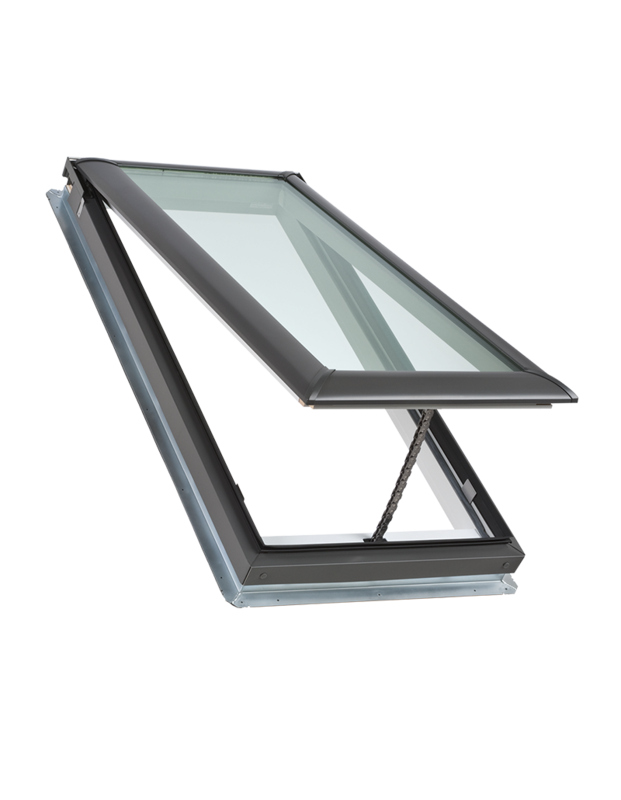 Featuring a sleek exterior profile that doesn’t obstruct your roofline, Fixed Skylights add natural light to your space discreetly. 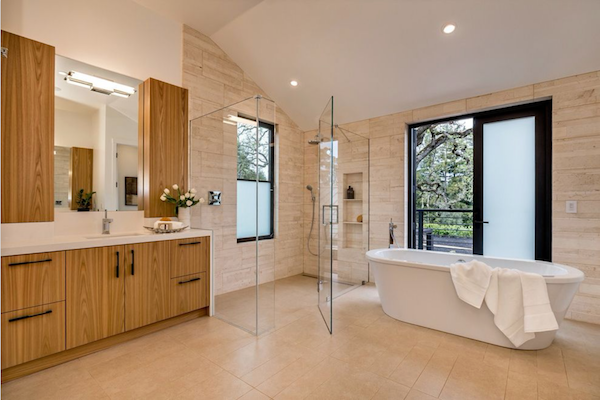 At just $1,700 to $2,500 per skylight, the streamlined profile makes the perfect addition to your bathroom, closet, bedroom, stairway or living room. From stairways to bathrooms, closets to attics, the smaller spaces in your home deserve to be well lit, too. Sun Tunnel Skylights offer an energy efficient solution with a lower carbon footprint and a lower price tag. Ranging in cost from $550 to $950 each, these easy-to-install tunnel systems are an ideal way to make a big impact on a small space. 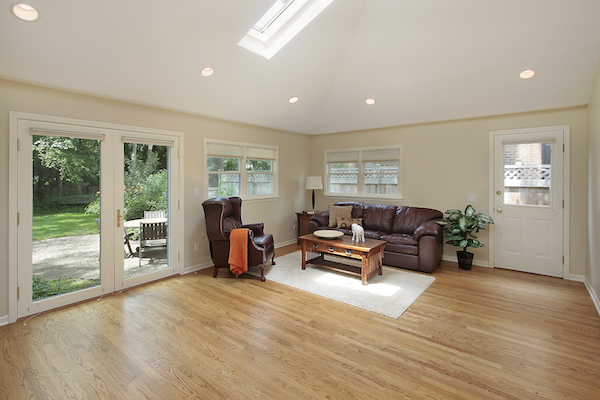 Explore skylight price ranges and learn more about the features and benefits of skylights.